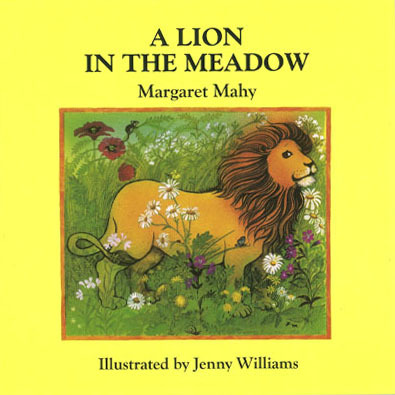 A Lion In The Meadow is one of Margaret Mahy’s best-loved creations. This is a tale about the nature of stories and imagination and where the line between them and reality can blur, especially in the mind of a child. A Lion In The Meadow is a paperback story for reading to small children or for older children to read alone.